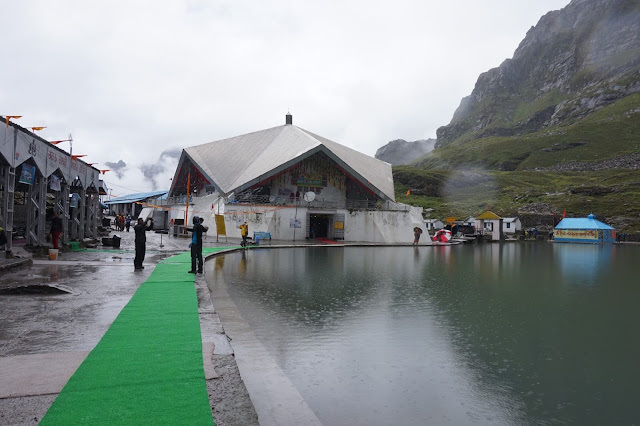 Laxman Temple/Hemkund Sahib, at a height of 4300 meters above sea level, lies in the Chamoli district of Uttarakhand state. 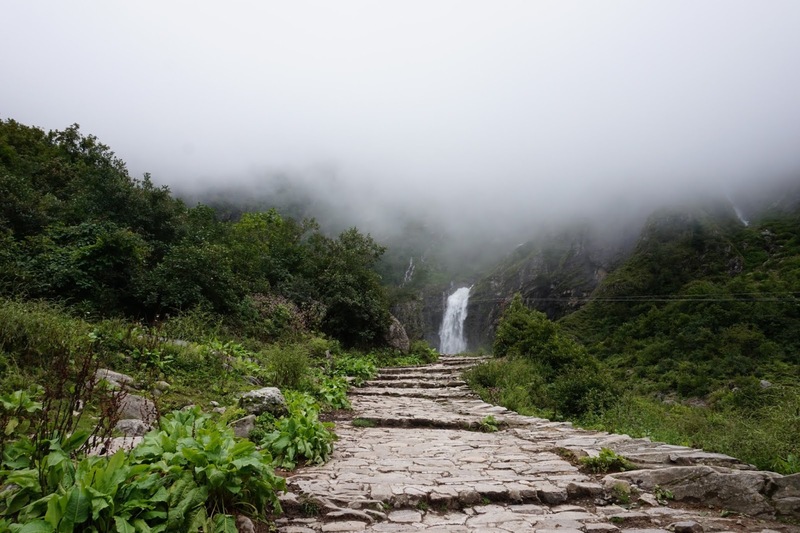 Challenging trekking route and spectacular beauty of the mystical valley has always tempted botanists, nature lovers, foreign tourists and adventure lovers. Valley boast off over 500 species of wild flowers of unparalleled appearance and fragrances. This is the place where Guru Gobind Singh, the tenth guru of Sikh community, did intense meditation to please Lord Brahma. Please by the austerity Lord Brahma commanded Guru Gobind Singh Ji to take birth in Kal-Yuga in order to kill demons and protect holy people. 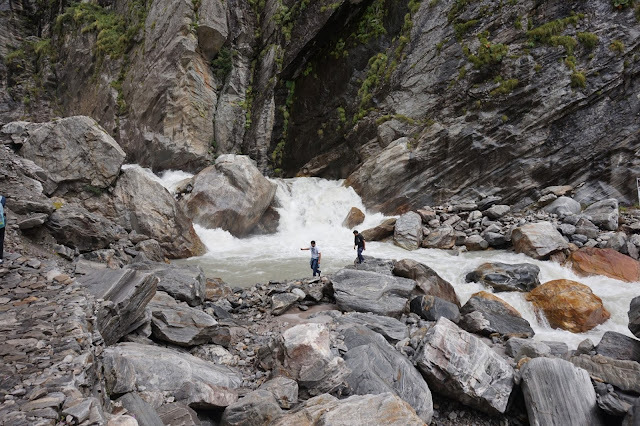 Undoubtedly, the Hemkund Trek is a steep challenging trek and you will often hear from the locals there that – “Mountains are for FIT not FAT”. 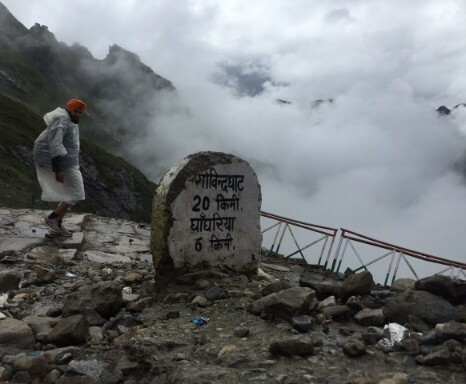 You trek from 9,600 ft to 15,000 ft in just 6 Kms and that’s what makes it a tough trek. Place remains open to the world from June to October and for rest of the year it remains snow clad. Journey to the Hemkund starts from Haridwar, where you can easily hire a cab for your entire trip. Below is the entire itinerary in brief. 2. Start from Haridwar - Cab is recommended. Very less frequency of buses. 5. Split routes from Ghangaria for Hemkund Trek and Valley of Flowers Trek. 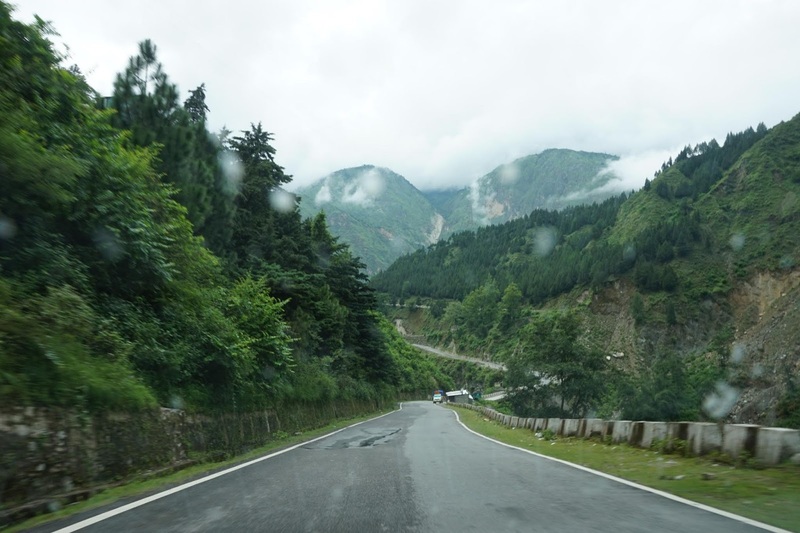 Drive to Govindghat around 300 Kms, which would take 10 – 12 hours of time to reach depending on the road conditions, please expect land sliding at various points throughout the drive. Mountain beauty is spectacular throughout the route. If you reach Govindghat in the evening, it’s recommended to stay for the night and start the trek next morning. 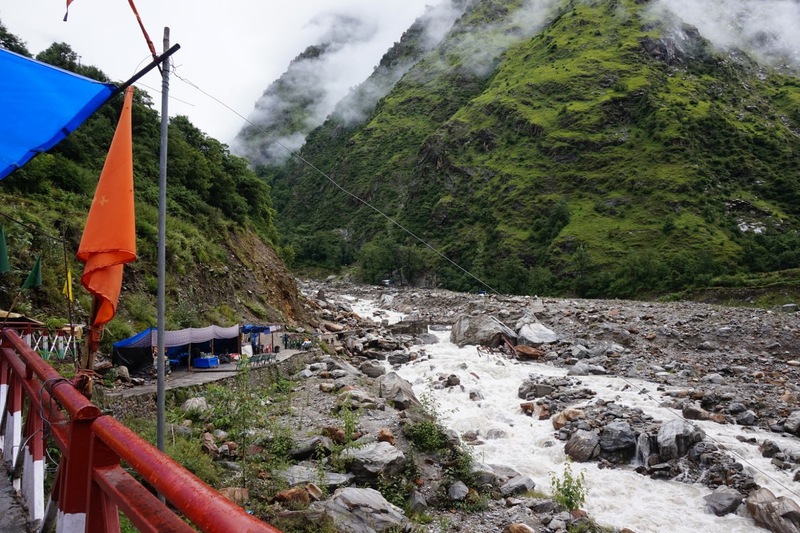 Plenty of hotels are there at Govindghat, apart from hotels you can also try staying at Gurudwara Sri Gobind Dham.In the morning take a cab from Govindghat and get down at Pulna, which is 4 km. away. 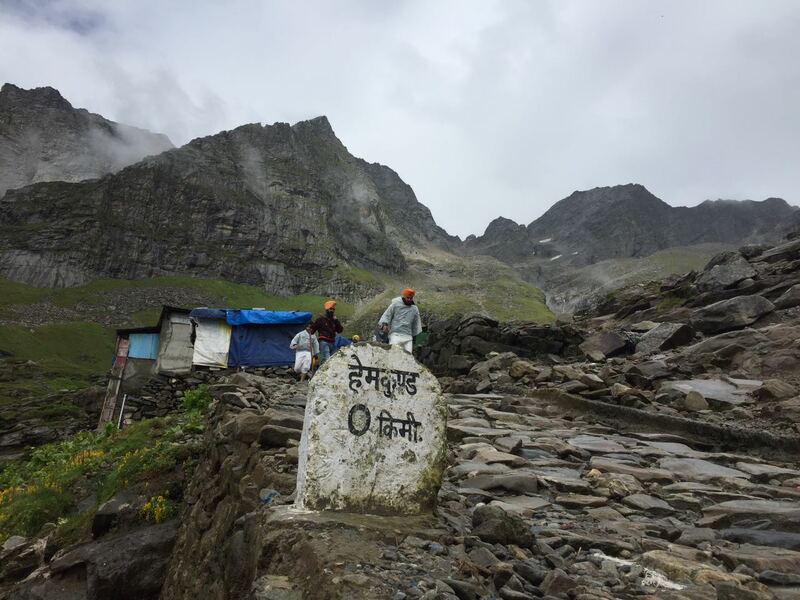 From Pulna, the actual trek, of around 9 km., starts for Ghangria. Trek with minimal luggage and expect to complete it in 4 to 5 hours. You will get refreshed and energised while trekking along with the mountains and river flowing. 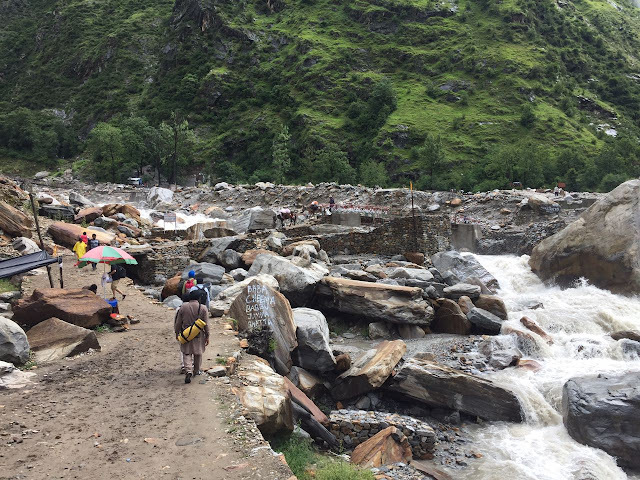 Camping/ Hotel or Gurudwara – All three options are available at Ghangria to stay at. 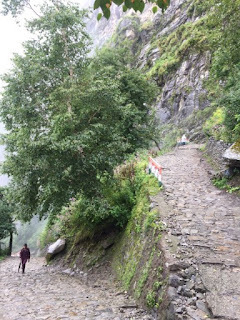 Enjoy the hilly food at night and get ready for next morning to trek to Hemkund Sahib. Try to start trekking before 8 in the morning, so that you have sufficient time at the top and you can get back to the base by dusk. It’s a long and steep trek, so don’t rush in the beginning. Be calm and take regular breaks. Steepness is quite visible here in this picture. Please expect this steepness throughout the entire trek route. Depending on speed, you should reach the top in 4-5 hours. 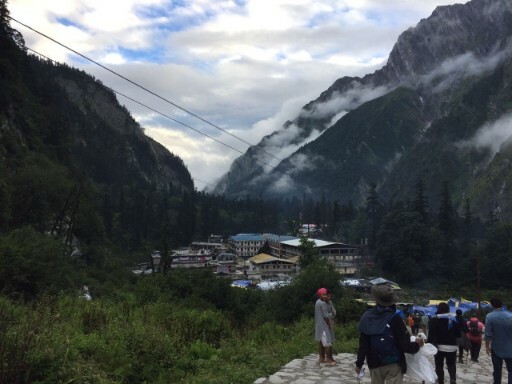 Hemkund Sahib top view is breathtaking. Not possible to describe the beauty in words. Sheshnag showed rigorous devotion to be the son, Laxman, of King Dashrath in Dwapar Yuga. Laxman, brother of Lord Ram, did severe austerity here to gain back the power, which he used to kill the demon Meghnath. This is the highest Gurudwara in the world. Natural Lake - where devotees, on daily basis, take bath in the freezing holy water. 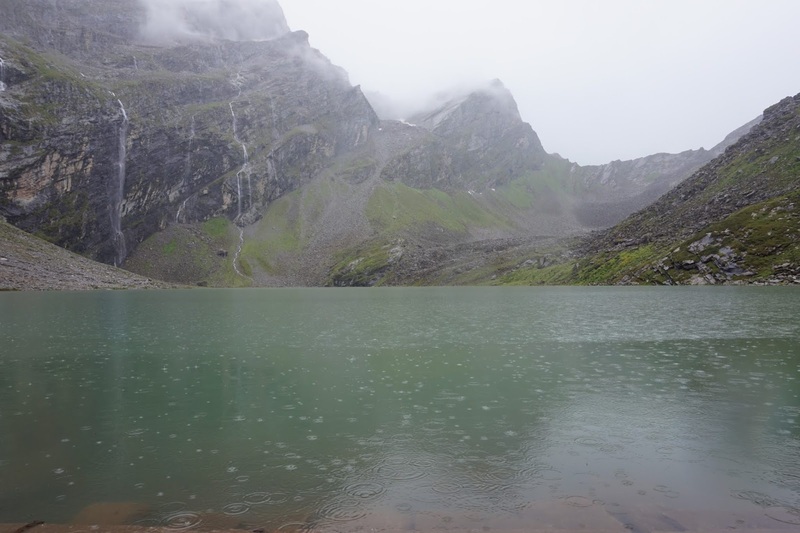 Lake has its own medicinal values, so do not miss taking a dip in the holy water. Remember you have to get back to the Ghangharia before dusk, so capture the beauty, feel the air and be ready to descend. While descending, the top view of the valley is remarkable. 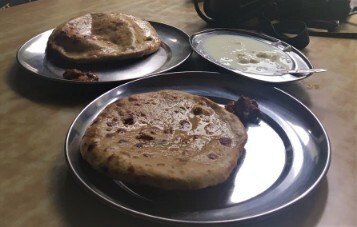 Last but not the least – you will never get bored of the food in mountains. Computer Engineer by profession and working at Bangalore. 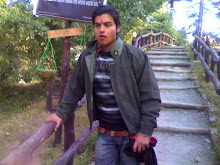 Love trekking and travelling to different and new places. Just Amazing Blog post. I think "M" is missing Laxman Teple. I really like your blog so much. We really appreciate your kind gesture. Thanks again.